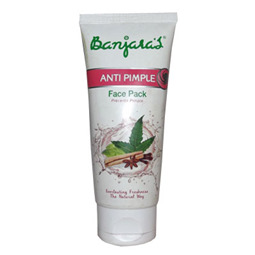 Banjaras Face Wash contains skin lightening ingredients and cleansers that work synergistically to give you the maximum effect in the while deeply moisturising the skin. 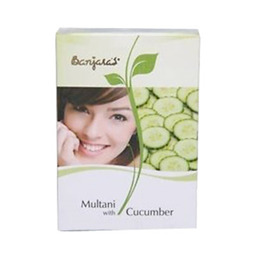 It provides smooth and invigorated skin. 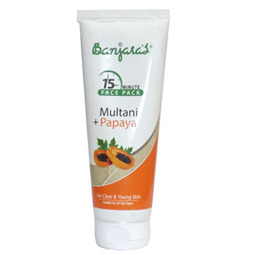 A powerful skin lightening exfoliate and cleanser that can be used as part of your skin lightening routine. 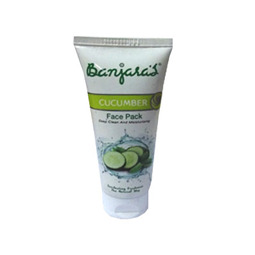 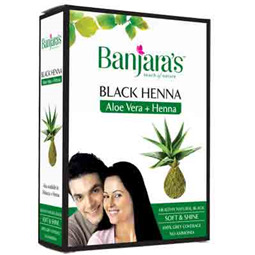 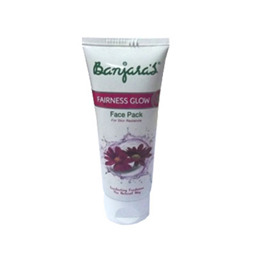 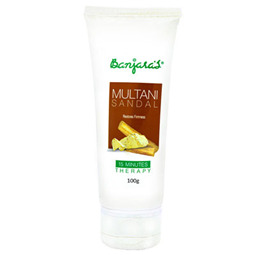 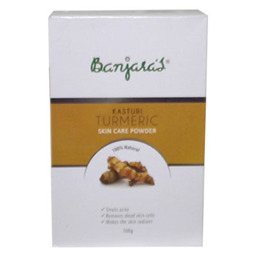 Using Banjaras Skin Lightening Face Wash provides refreshed, oil free and even skin tone. 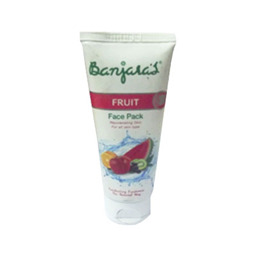 Moisten face and neck before applying. 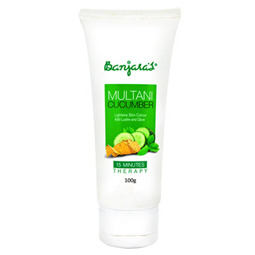 Give gentle circular strokes to work up lather. 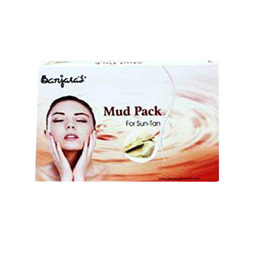 Rinse with water and pat your skin dry. 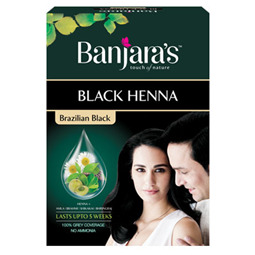 Can be used twice daily. 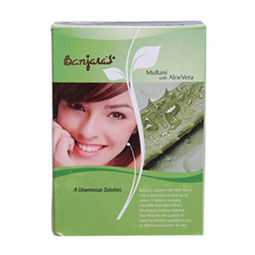 Bearberry extract, Algae extract, Vitamin C, Honey, Aqua. 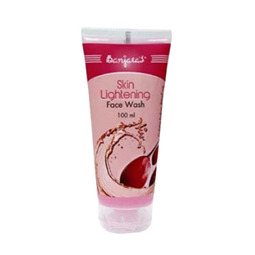 How is Banjaras Skin Lightening Face Wash different from other Face wash? 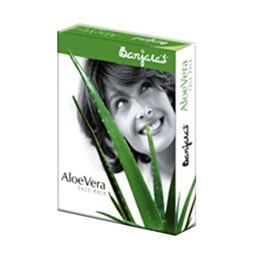 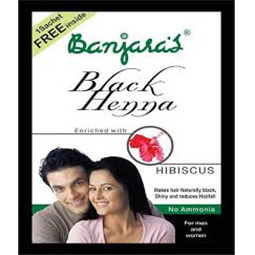 Banjara's has a natural botanical and herbal extract from plant origin and has a high standard of consistent quality. 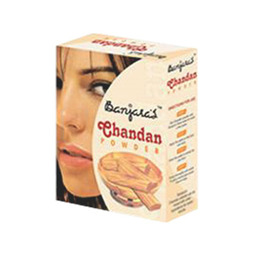 It is derived from natural sources and are safe in use of personnel care.